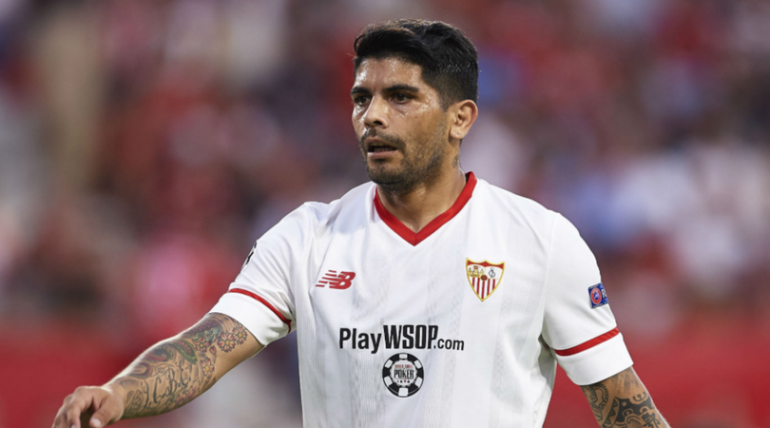 There is no stopping for the Gunners this transfer market as they are close to sealing a deal for Sevilla midfielder Ever Banega, according to report. We reported last week that the Gunners manager Unai Emery is hoping to reunite with the player whom he worked with during his time at Empoli and Sevilla. 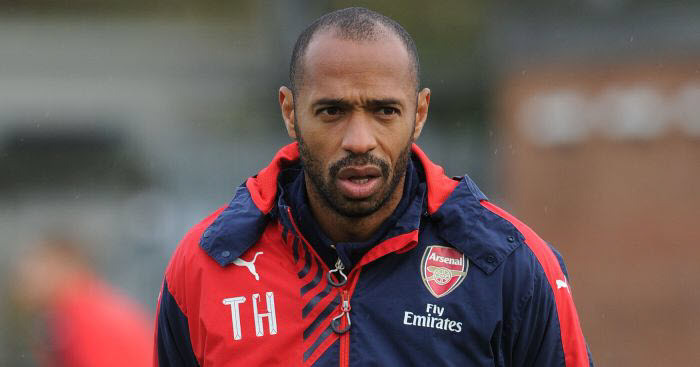 The Spaniard is close to completing the player’s signature and that has left the La Liga side unhappy. According to Spanish outlet MARCA, The former Europa League Champions are unwilling to part way with the Argentine this summer and they are trying to meet with the player’s representative to discuss his future with them. Having played for two seasons with the Spanish side, Banega is reportedly unhappy with club’s decision to part way with their sporting director Arias Oscar and that could play a huge role in his decision to move to the Emirates stadium by the end of the summer World Cup. The 29-year-old is currently in Russia with his Argentine teammates, preparing for a do-or-die encounter with the Super Eagles of Nigeria. The Sampaoli’s men defeat the African side and hope that Iceland failed to defeat Croatia in the final matches of the group tomorrow.